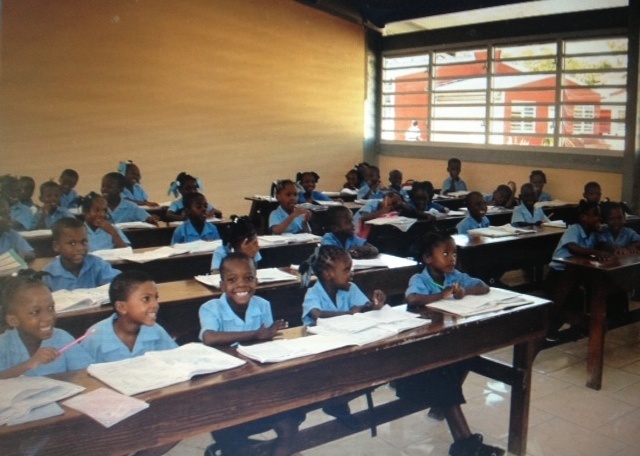 Haiti has 60% illiteracy. Education is essential in a country where 50% of the population is aged 21 or younger. 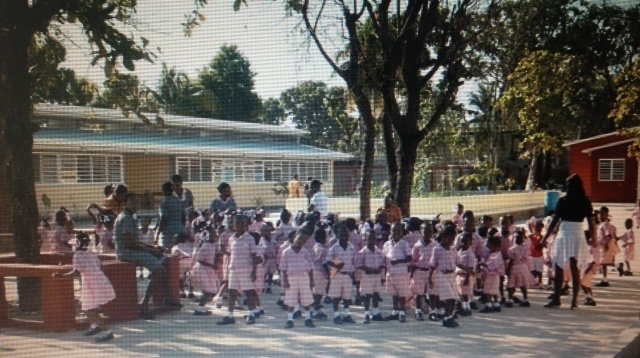 Unfortunately, private schools are usually expensive and cost too much for the average Haitian family. This makes it even harder for young people to find work because without specific professional training, it is impossible to find a job. 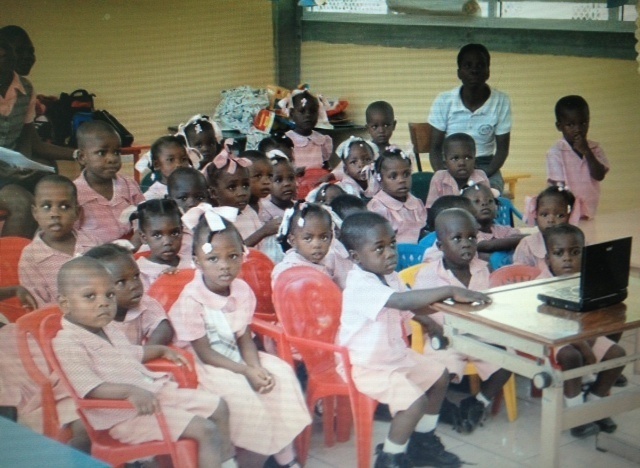 Heart for Haiti provides education more than 1,000 children aged 3 to 20 years. The costs incurred for this are paid from donations. 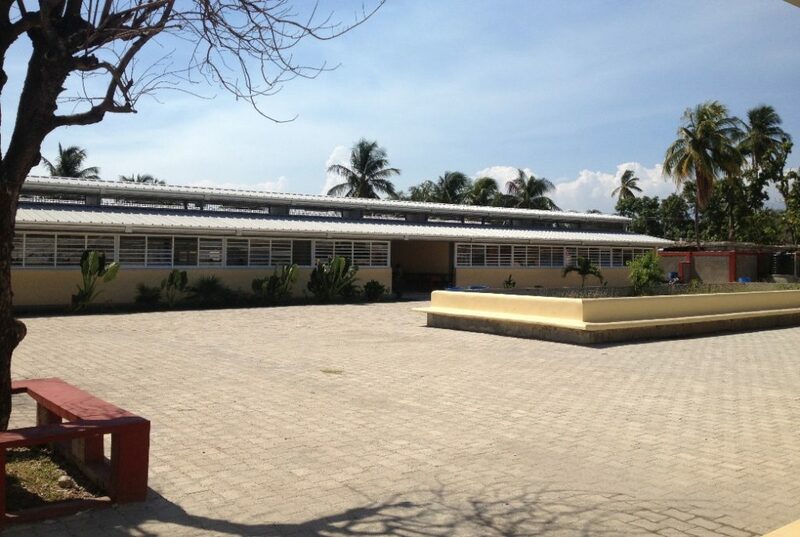 If you want to help more children to go to school, make your donation here. 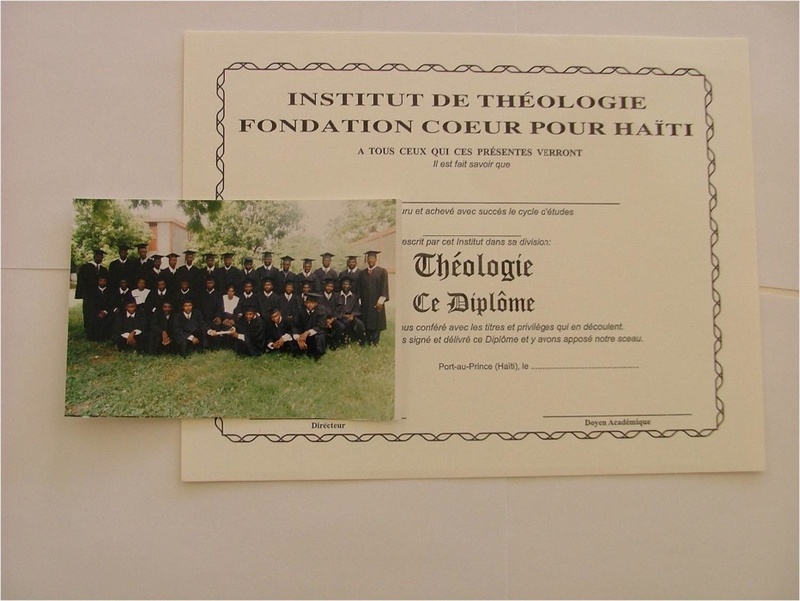 The Bible School Heart for Haiti, recognized by the state, has a three-year program. 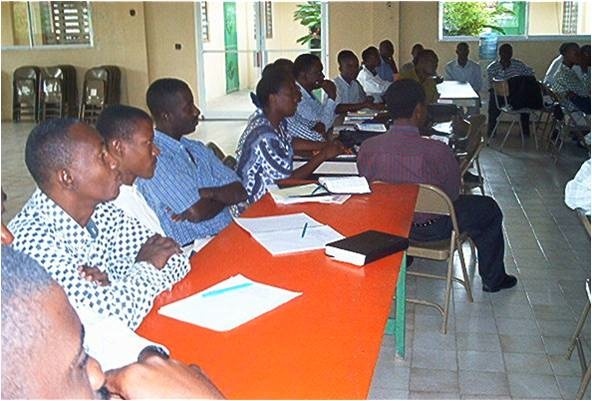 Its mission is to provide Haiti with new evangelical pastors or church leaders.